The sweep is part of the method of painting colour on to hair. This evokes gentle delicate movement, which is the essence of applying balayage to the hair. It has become one of the great success stories of colouring hair over the last few years. Now a firm favourite with clients, it is set to be around for a long time to come. Apart from regular root tints, it is the most popular and most requested colour service. We like to take our time when doing consultations, especially about hair colour. 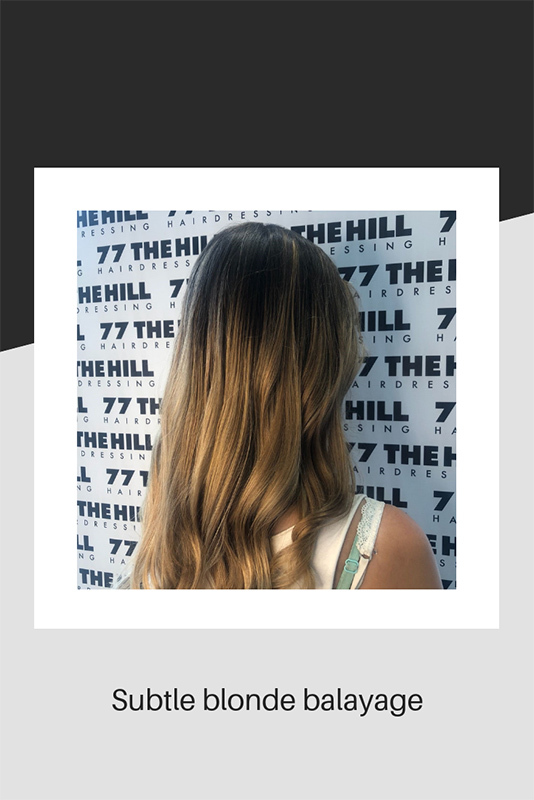 Things can get lost in translation and visual aids are good – however, many photos have been photoshopped and are not realistic when trying to achieve certain colours, especially blonde lifting! There are many different ways of applying balayage and each stylist will have their own special method of application. As most people know, getting the right shade of blonde can be a bit of a minefield – to say the least! Especially when we don’t want to compromise on hair condition. 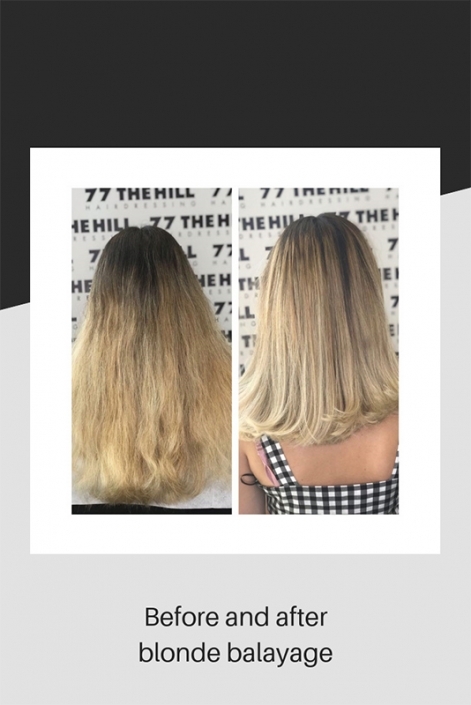 To try to understand the complex lifting process, when bleaching and lightening hair, we must understand the science behind it. That’s what we train for all the time, to know and understand how to give clients what they want. As a general rule, when lifting your hair, bleaching, or lightning, will lift out a number of levels of colour and in some cases, all of the colour pigment, leaving hair a shade of white/yellow. 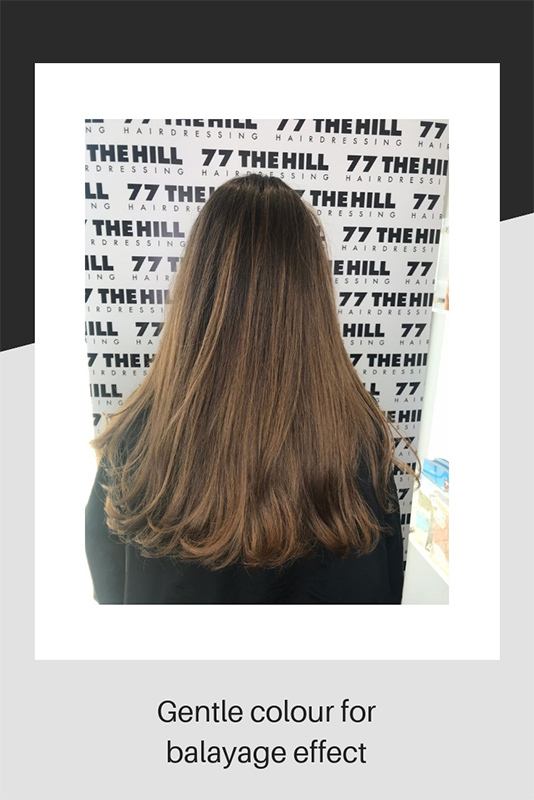 This will depend on what products are used, how dark the hair colour is to start with and whether the client has a colour build up from previous colour. One of the problems we encounter with nearly all hair types is the amount of copper tone in the natural hair pigment. Sometimes, we only know when we try to lift the hair to a certain colour and a strong copper tone is present. This is the most common problem we encounter when carrying out balayage or indeed any lightening service. There are options when neutralising copper or yellow tones, including using a toner that contains violet or blue tones, however, ultimately, for the best results the hair should be bleached or lightened again until the copper tones are gone. This can often be a long process, especially when the hair condition is compromised. We use products that contain bond connectors, which make sure the hair is mended during the lightening process. This minimises any damage caused, however sometimes, if the damage is already there from previous colours, it can be hard to fix. All of this makes it difficult to say exactly how long it may take to achieve the right colour. 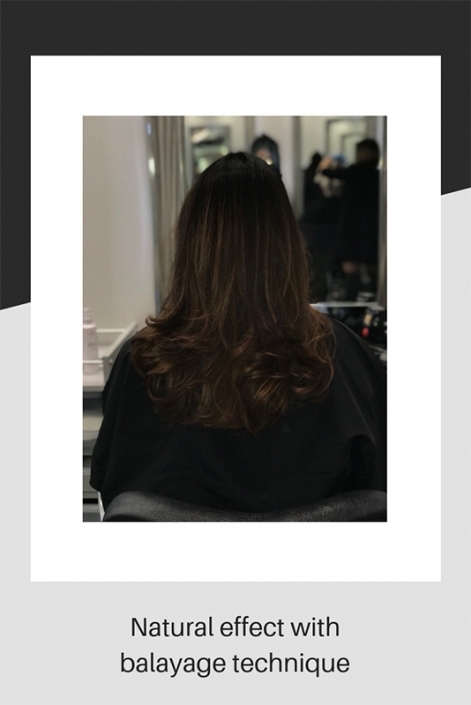 Balayage often gets better over time and there are occasions when it may take several attempts at lightening slowly to get the best results. 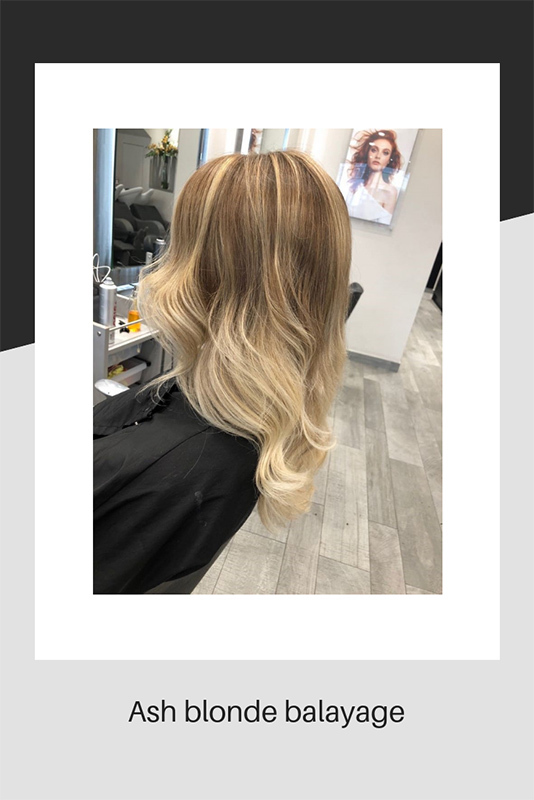 Not everyone will have blonde balayage either and you can achieve fantastic results with subtle, natural shades, or brighter pigments such as mahogany, copper or gold. This will be kinder to the hair too. If something is done well, it’s worth the wait and not everyone’s hair will need a long drawn out service. We are here to help advise you if there is anything you would like to know before going ahead. 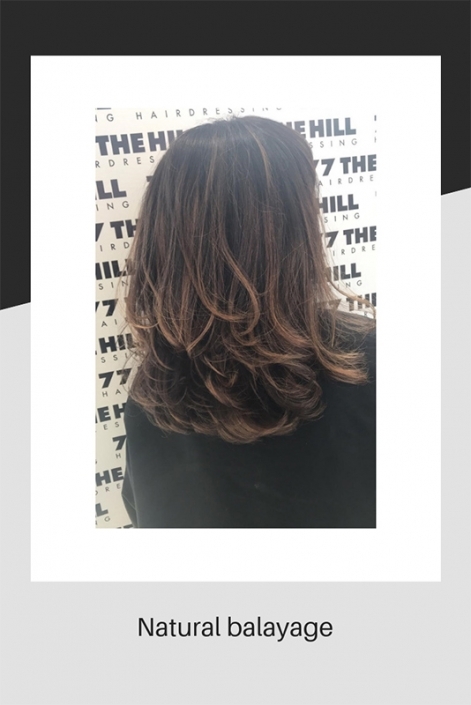 All of the above photos are a selection of stylists work at 77 The Hill. We would like to wish our clients a very happy and healthy new year and we look forward to seeing you in 2019!